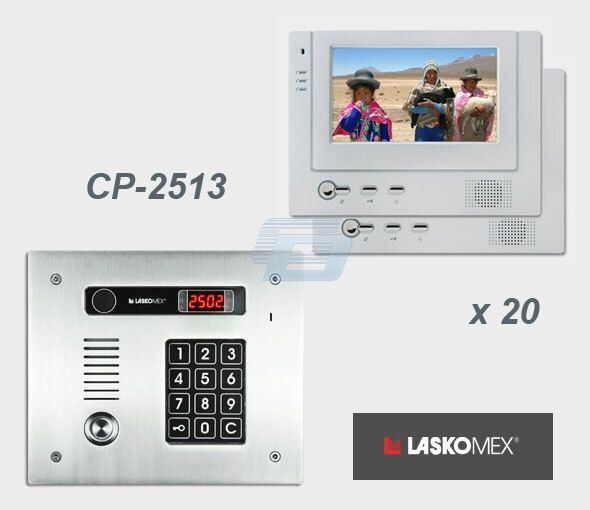 Цветной 2,36" видео монитор для цифровых домофонов LASKOMEX. 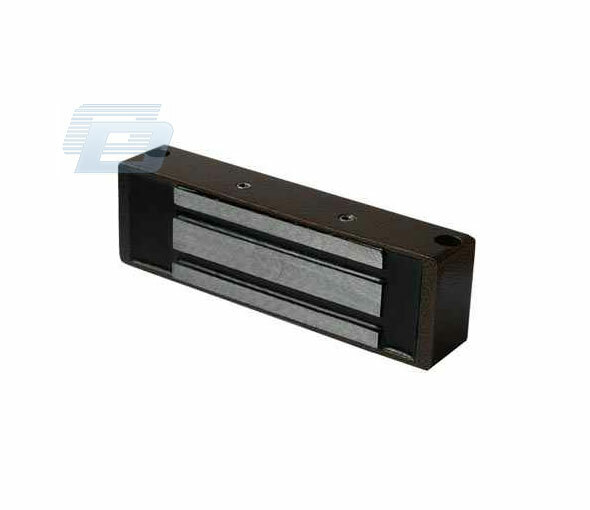 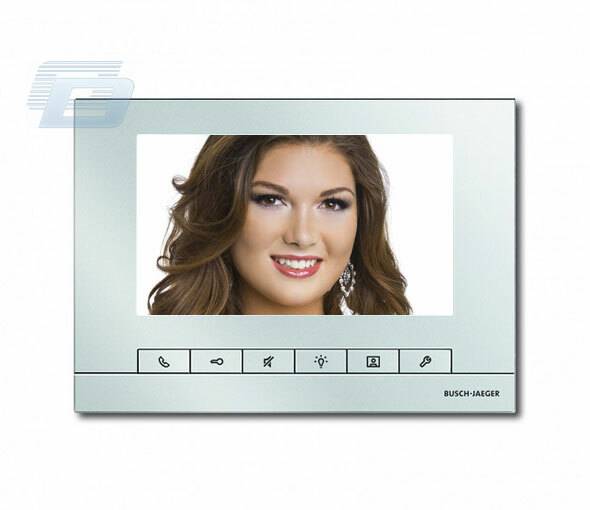 MVC-6850 is a modern monitor designed for digital systems CD-2502 and CD-3100, which is characterized by compact size, excellent image and sound parameters and an extremely attractive price. 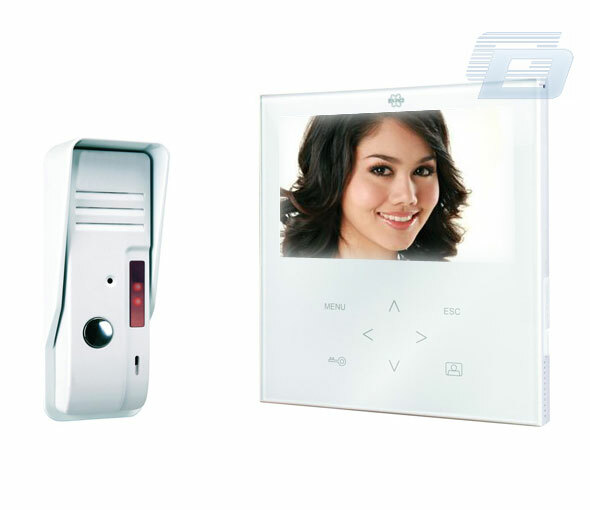 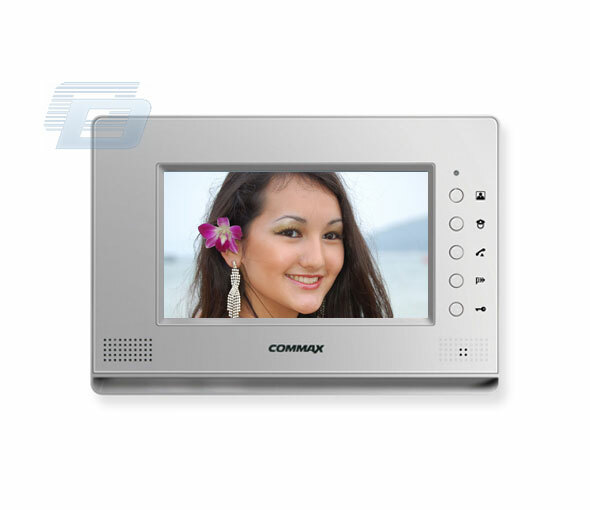 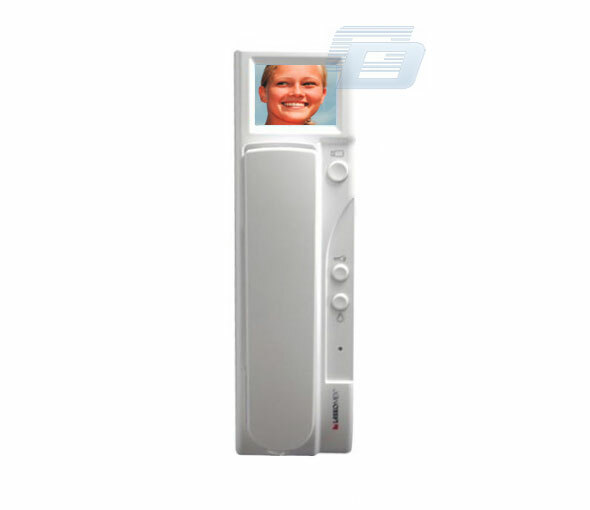 The monitor is equipped with a handset to run a conversation and a colour LCD display with 2,36â€ diagonal. 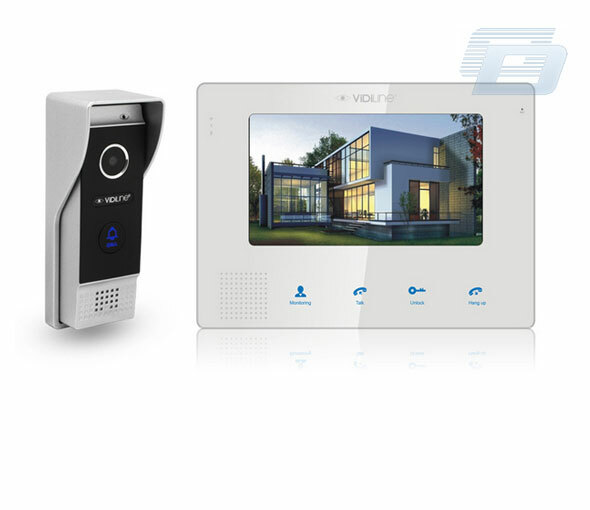 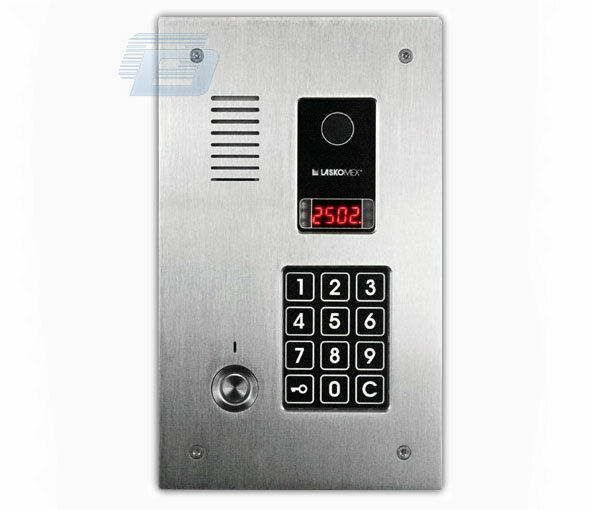 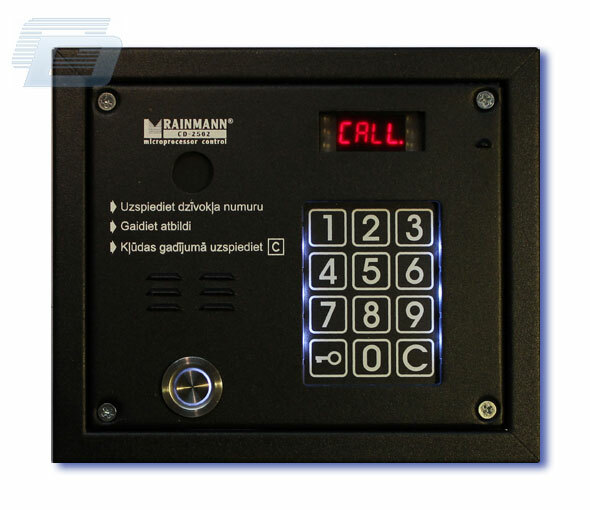 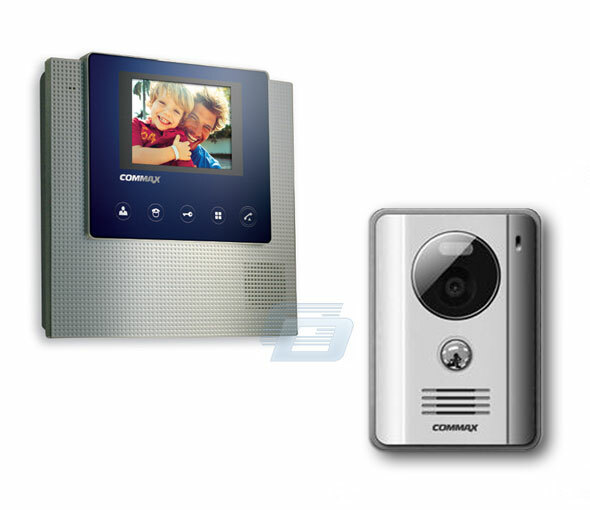 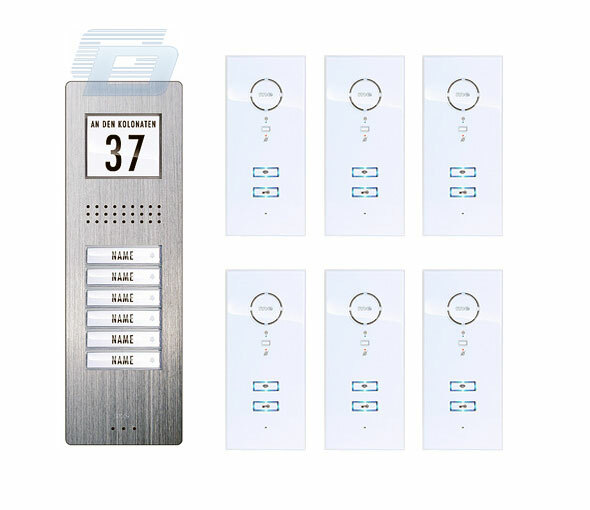 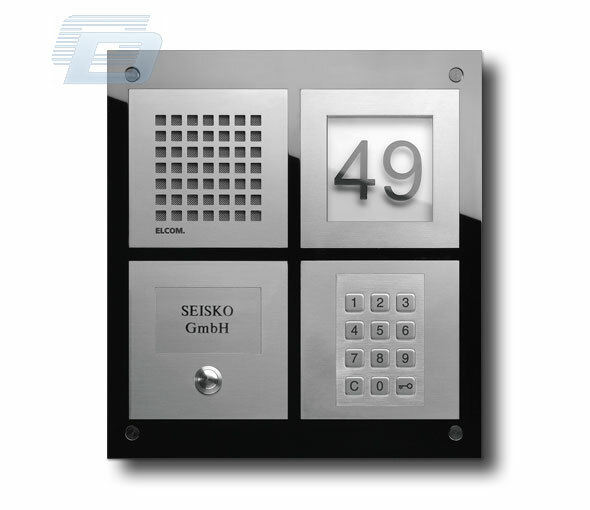 Available buttons enable to control a door release or an additional device (e.g., a gate-drive), and to switch on/off the preview image on the screen. 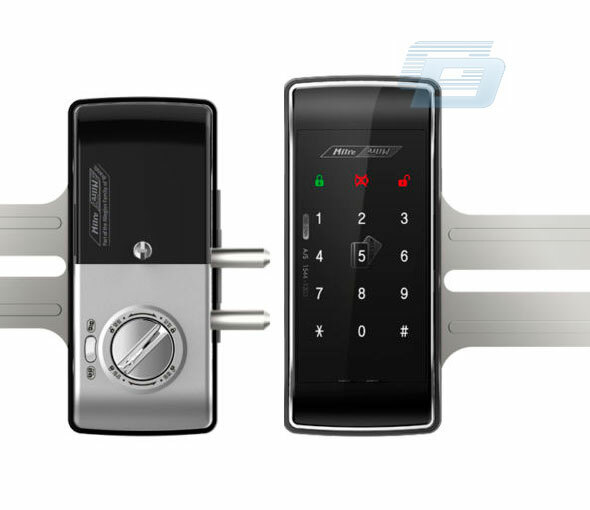 An additional button can work in two modes: control at any time or during an active call connection. 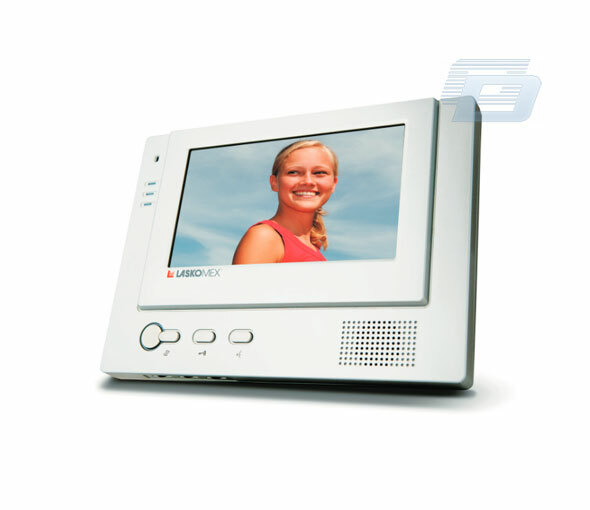 The monitor ensures two-step volume adjustment and switching off calling signal. 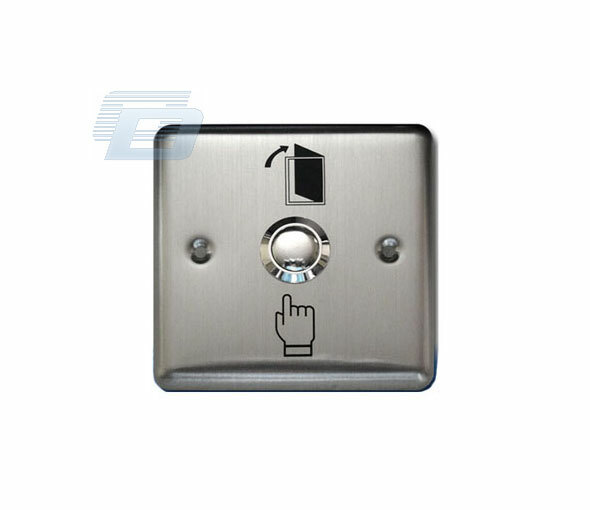 Calling switching off is indicated with a red LED diode. 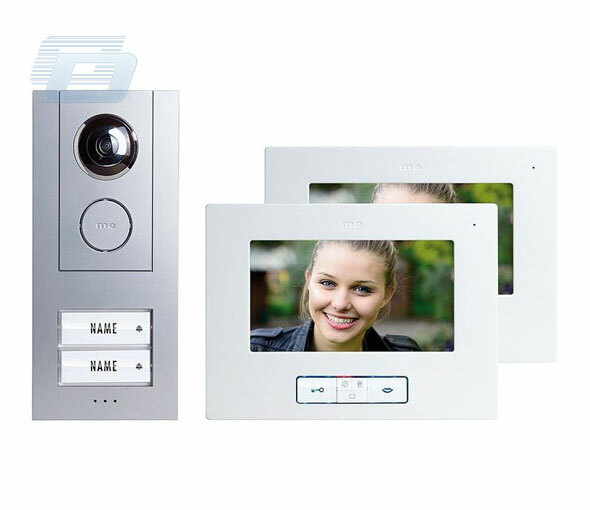 It is possible to connect an additional camera or storied panel. 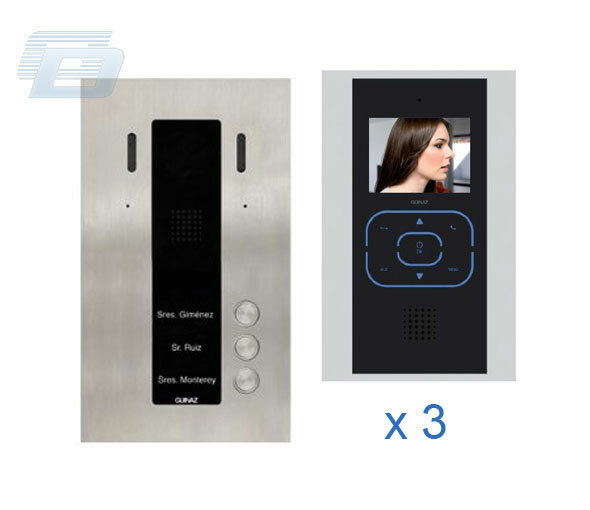 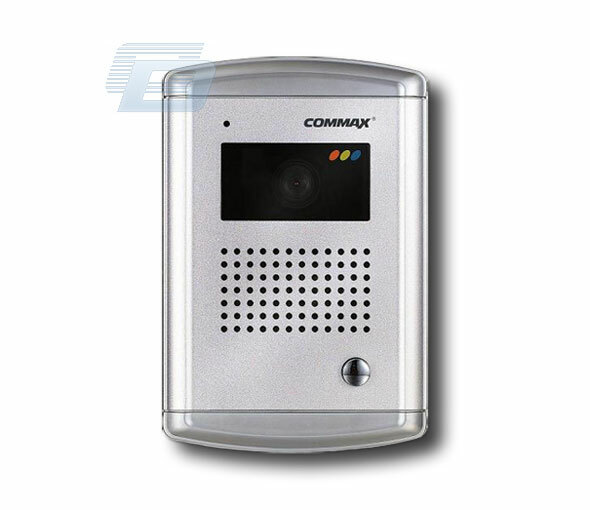 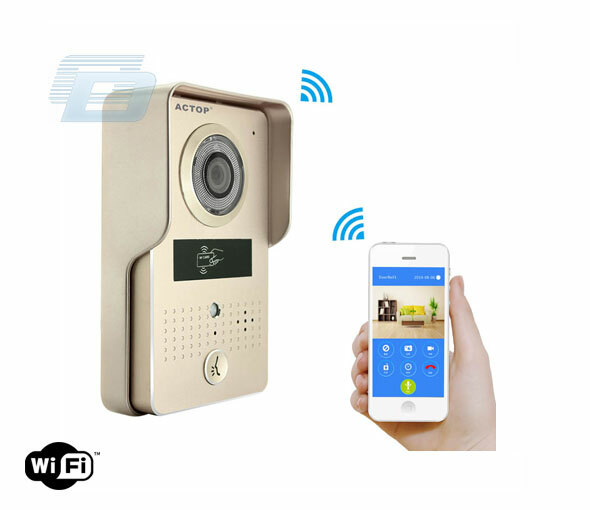 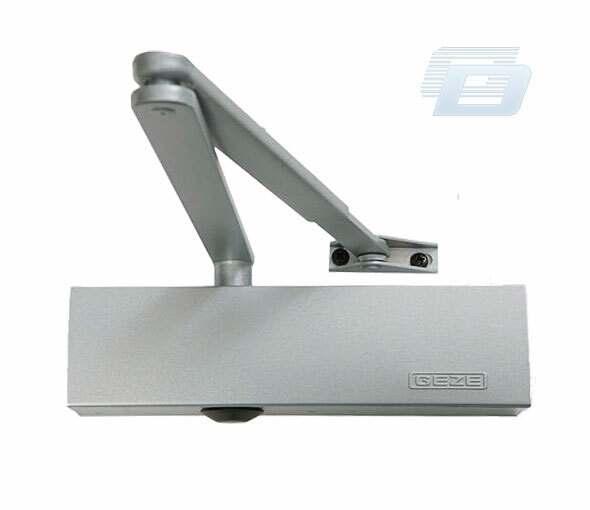 After connecting a bell button, it can serve as a doorbell.